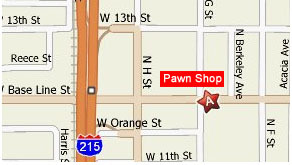 We are your Watches Pawn Shop. 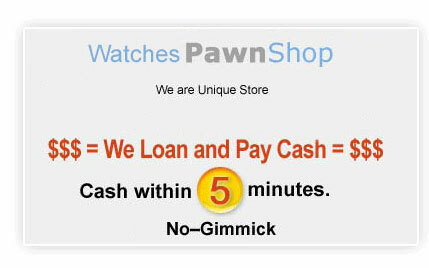 We buy or give Loans on Watches, Diamond ring, earrings, gold, silver, Rolex, Gold Watches, Cartier, Gucci, Estate Buyers etc… It is simple to Pawn or Sell your Watches for quick Cash. 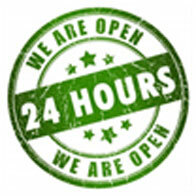 Just bring your Watches we buy and pay you CASH or give you immediate Loan. Is the watch in good running condition? Is the watch crystal cracked or broken? Do you have the original papers and box? I.Option: Sell ANYTHING OF VALUE from $25 to $20,000 Instant Cash to you! II.Option: We will Instantly Loan you Cash for 4 months on your item/s! No Credit Check. Our Unique Stores has many repeat satisfied clients who keep using our services again and again to help them meet their living needs or if they need Instant CASH.